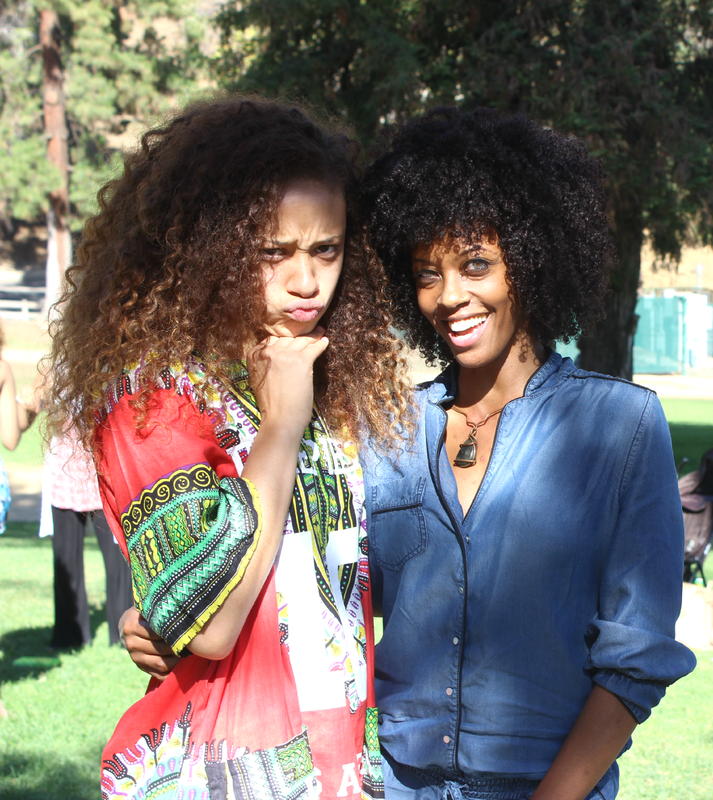 On Friday July 3rd, I attended #HappyAfroDayLA at Griffith Park in Los Angeles , CA and had the opportunity to soak in some sun and greenery with some of the most gorgeous naturalistas around. 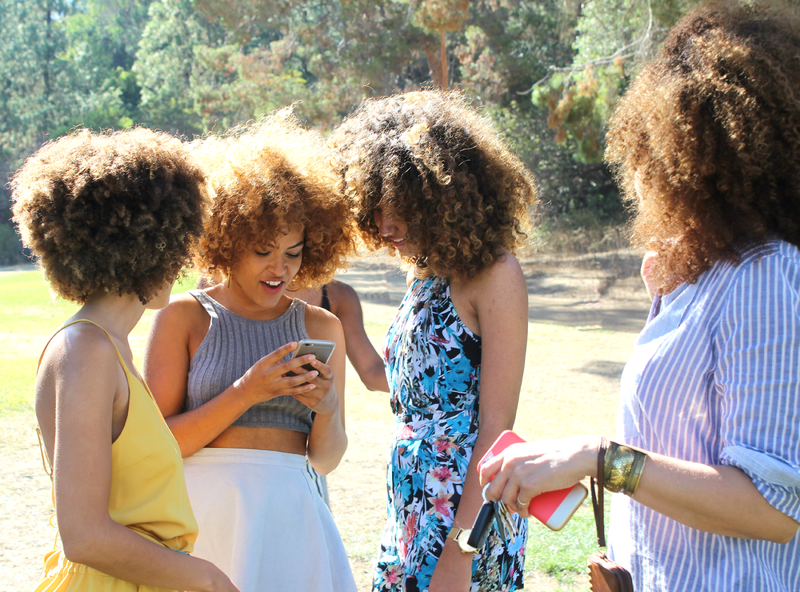 Organized by Fro Girl Ginny, it was a celebration of curls. 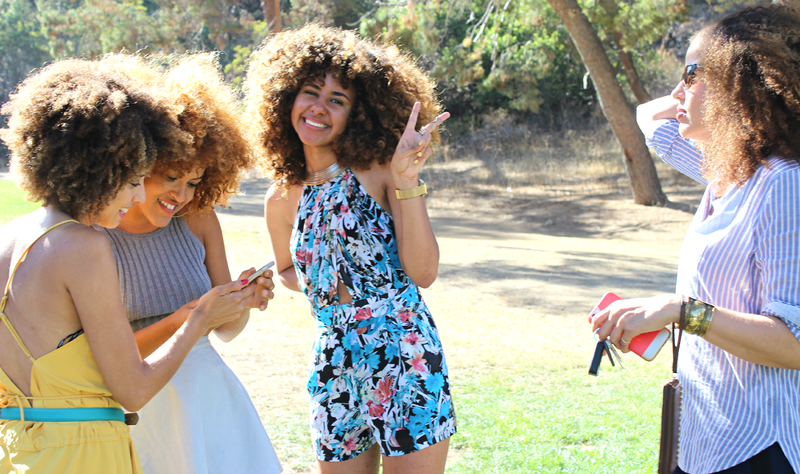 The selfie taking was non-stop. I chatted it up with my girl Ashley Papel, we went to the same undergrad (University of South Florida) and she is over here in Southern California pursuing her acting and modeling dreams. She is so full of life and character! So many lovely ladies were present. 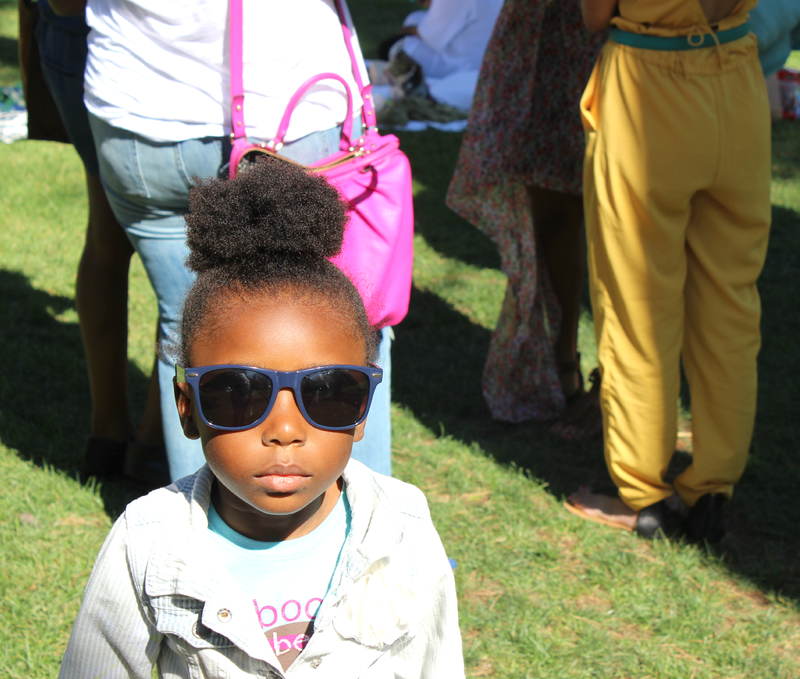 In my opinion, the flyest chick there was in fact my mini-me.